Adobe Labs on Monday released test versions of two closely related foundations for Net-based applications, Flash Player 10.1 and AIR (Adobe Integrated Runtime) 2. Flash is widely used to bring streaming video, interactive graphics, and games to browsers; AIR, with Flash built in, is a foundation for other desktop applications. 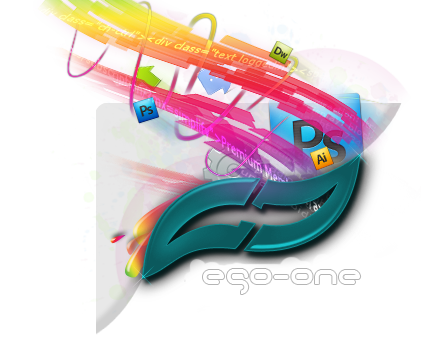 Both are instrumental to Adobe's effort to stay ahead of the gradually broadening feature set of HTML and related Web standards. Notable Flash Player 10.1 is support for not just Mac OS X, Windows, and Linux computers, but also a variety of smartphones, though that support isn't yet built in. What is available is hardware-based decoding of the popular H.264 video format, which Adobe said improves performance and saves battery life. It also supports HTTP streaming linked with Adobe's content protection technology. A version of Flash Player 10.1 for Palm Pre smartphones is expected later this year, Adobe said, and the final version for all systems is due in the first half of 2010. AIR 2.0, which includes Flash Player 10.1, brings tighter integration with desktop computers. For example, it can communicate with some USB storage devices, monitor multitouch user interfaces, tap into microphone audio data, render Web pages using HTML5 and CSS version 3, and use UDP networking useful for in-game chat. 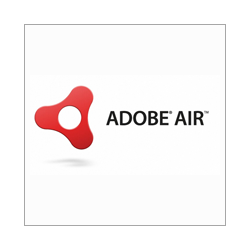 The final version of AIR 2 also is due in the first half of 2010, Adobe has said.